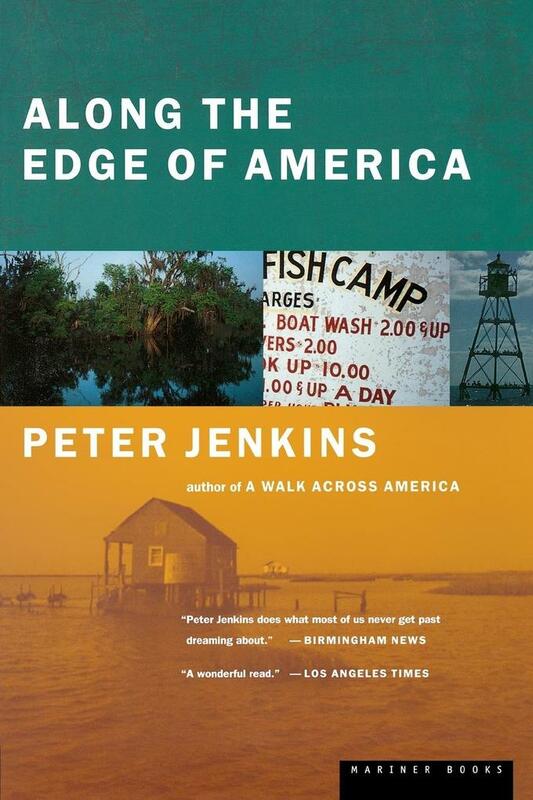 From America's favorite traveler, "Along the Edge of America" recounts the sights, sounds, and people of America's Gulf Coast. The author explores the Florida Everglades, genteel southern homesteads, Cajun marshlands, and the Texas coastal cattle country. It's a riveting adventure by the author of "A Walk Across America". Photos.